Although the studio was originally set up for CD mastering a lot of editing and mixing happens as well. Basically its another use of the same tools, with a different workflow and headspace. I use Pro Tools HD most of the time but can also work in Logic X or Ableton. All of the Waves Diamond Bundle plug-ins, most Slate ones plus various others including Cranesong Phoenix and Serato Pitch 'n Time are available. This means that there is a full range of effects and signal processing in the digital domain and over two decades of experience in how to use them. 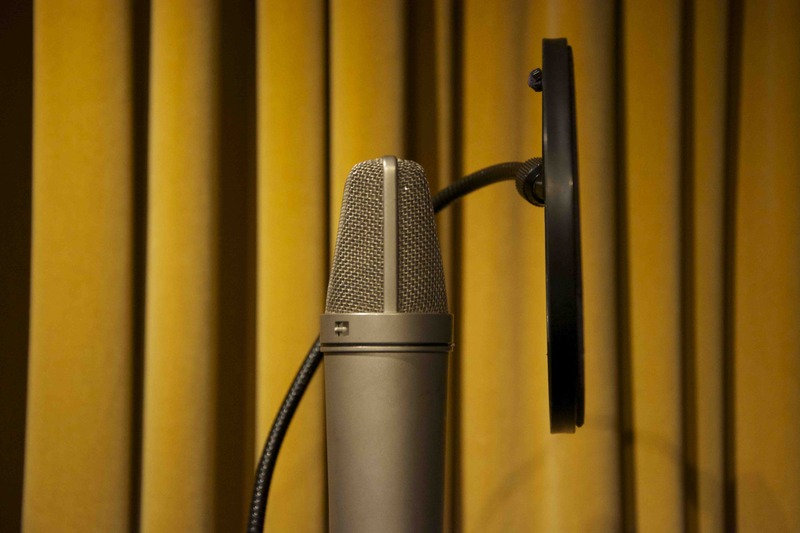 It's also easy to record great quality voiceovers or dialogue in the studio as it has a very neutral acoustic. The microphones of choice are often my Neumann U87s. Everything from meditation CDs to theatre dialogue has been done this way. If you're thinking of bringing in a mixing project, any raw audio file format is OK but preferably 24bit aiff or wav. Like with mastering I like to send drafts away for listening. An increasing number of of my mixing clients are remote these days, so I'm well used to collaborating over the internet. For an example of production work, please listen to either of the two most recent Mikelangelo and the Black Sea Gentlemen CDs via their website or iTunes, or contact me for up to date client information.